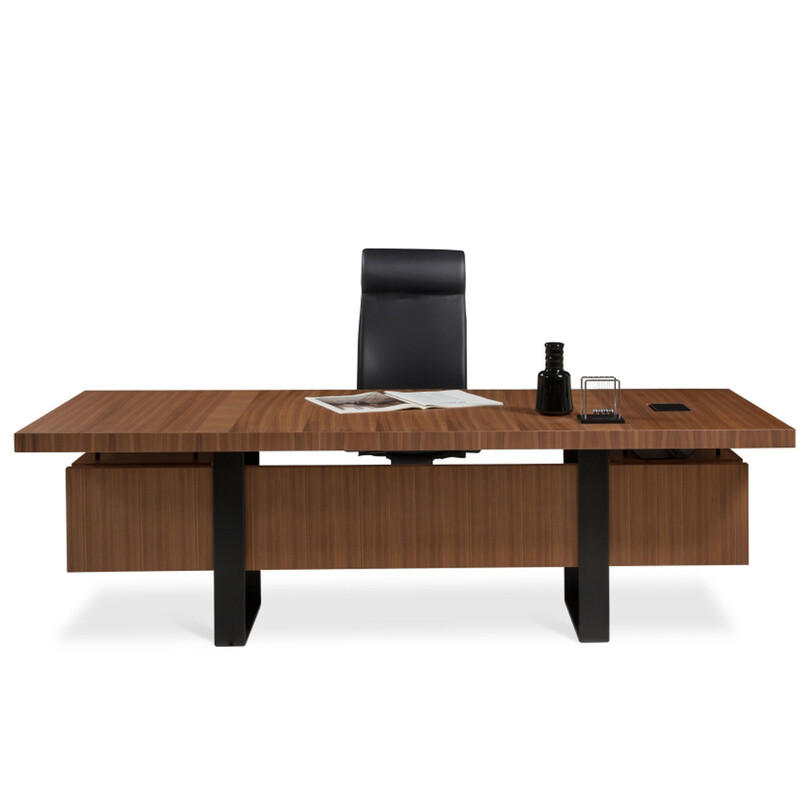 Gazel Executive Office Desks offer a simple yet subime design with elegant lines. 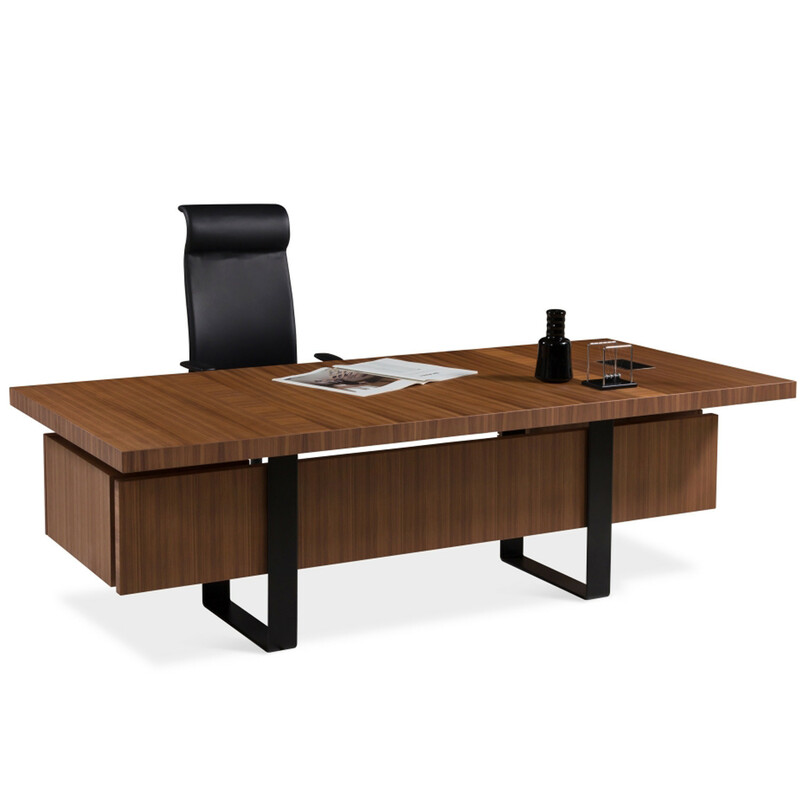 Gazel Wooden Office Desk is ideal for management, directors or professionals wishing to experience a top quality modern office desk. 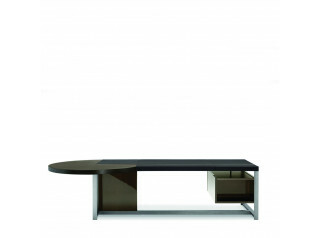 Designed for contemporary executive offices, Gazel is presented in 3 length alternatives as 2400, 3000 and 3500mm. 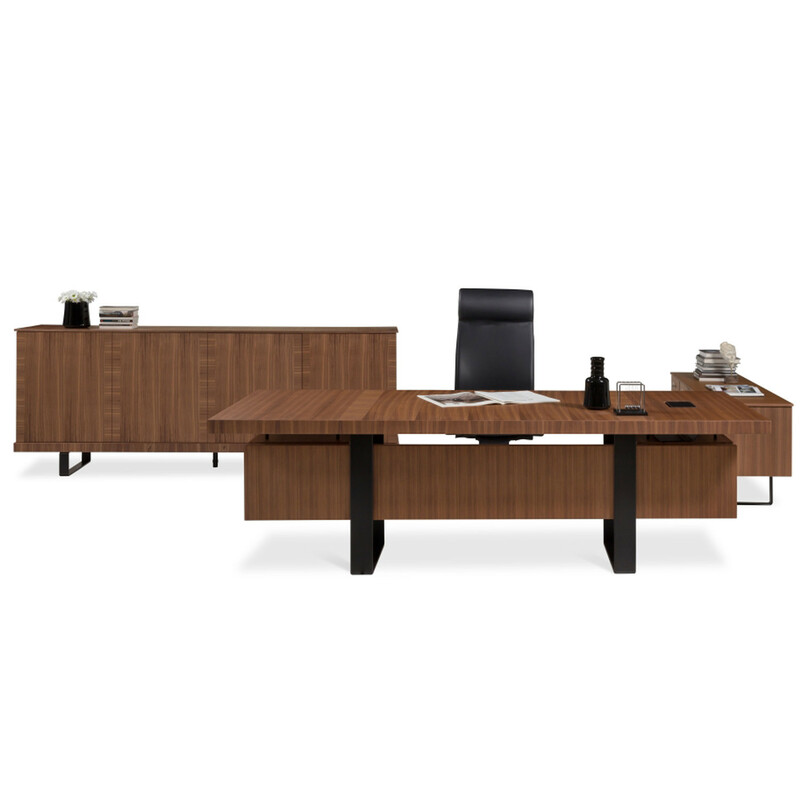 This prestigious office furniture series also includes additional components like storage systems and TV units for executive rooms. Gazel Executive Office Desks feature optional hanging pedestals, giving the impression of a table standing in the air thanks to the high density wooden table top and metal legs positioned behind the side and front panels. 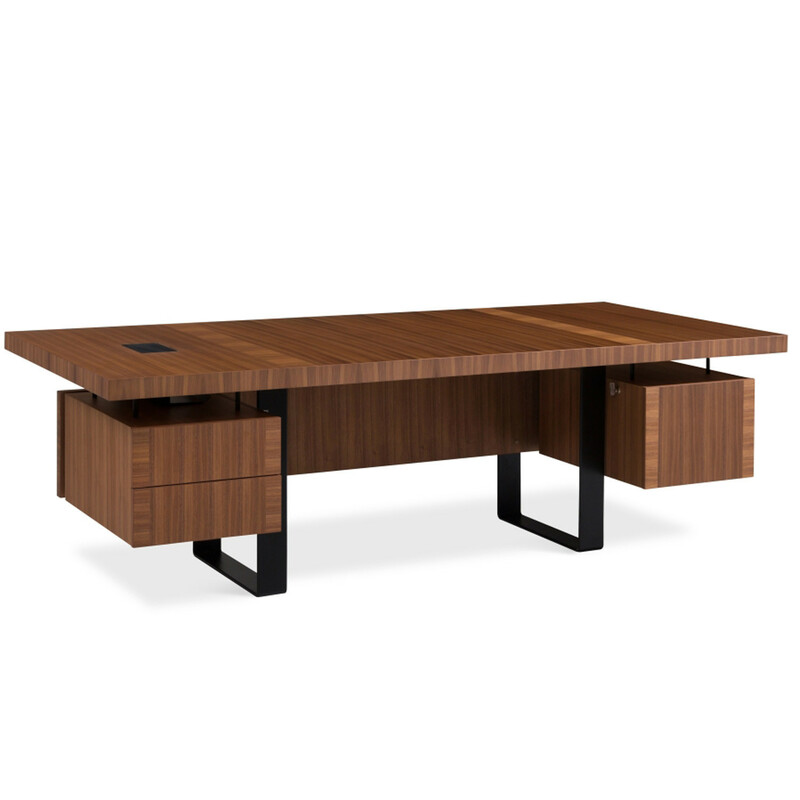 You are requesting a price for the "Gazel Executive Office Desks"
To create a new project and add "Gazel Executive Office Desks" to it please click the button below. 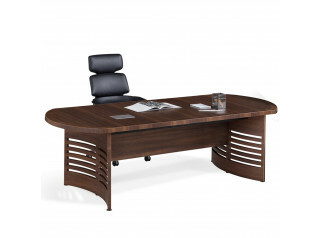 To add "Gazel Executive Office Desks" to an existing project please select below.